It’s hard not to get excited about Denver Startup Week. It’s big, brash and full of amazing programs for entrepreneurs at any stage of their journey. This is the fourth year of the event and it looks to be even bigger than last year. It will be my second time in attendance and I can honestly say I’m counting down the days. How to work remotely, effectively. And of course, I’ve never met a Happy Hour I didn’t like. There’s one almost every day of Denver Startup Week. 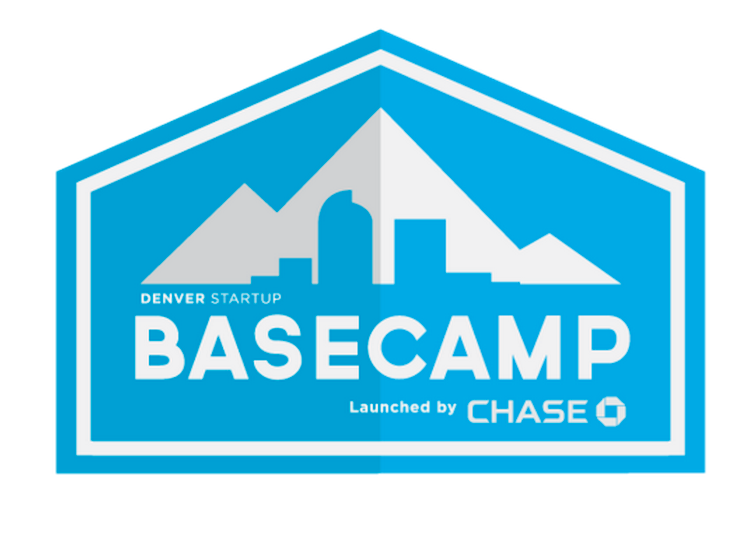 If you’re planning on attending, make a point to visit Basecamp, Launched by Chase. This year’s location is the same as last year’s – 16th and Arapahoe on the 16th Street Mall. Just look for the signs and buzz of activity. Stop in and say hi, and maybe stay for a program or two.